CORE Architects Inc. is an award-winning group of architects and interior designers based in Toronto. 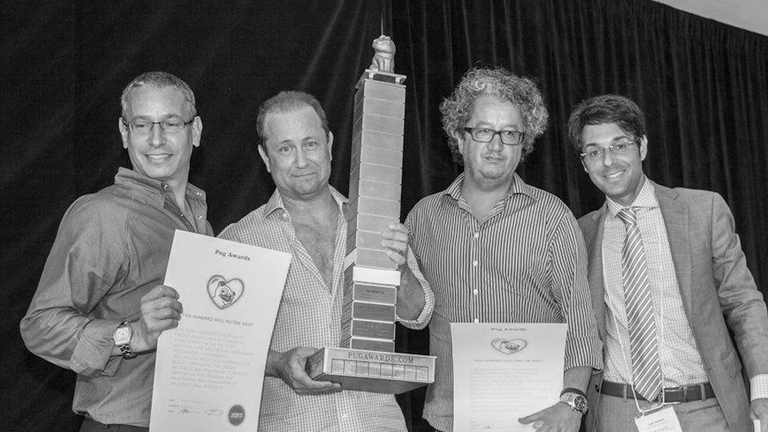 Core Architects is a firm founded by Babak Eslahjou, Charles Gane, and Deni Poletti in 1994. It is a design philosophy that focuses on creativity, innovation and sustainability; and a business vision that is client-focused, striving to maximize efficiency while meeting schedule and budgetary constraints. Babak Eslahjou was educated in Europe and the United States, he received his Bachelor of Architecture in 1986. Charles Gane was born in Niagara Falls. He studied at Carleton University and graduated with a Bachelor of Architecture in 1983. Deni Poletti studied architecture at University of Toronto, and received a Bachelor of Architecture degree in 1986. Since our inception, CORE has been responsible for the design of over 150 condominiums projects, 55 of which are in the downtown core of Toronto; the urban-master planning for over 200 million square feet of residential development; numerous private residences, and a number of recreational and sports clubs, restaurants, hotels, resorts, office environments and over 1500 retail rollouts, across Canada, the U.S., and internationally. Beginning in 2001, CORE Architects entered the international market in the Middle East in Dubai and in the Caribbean. 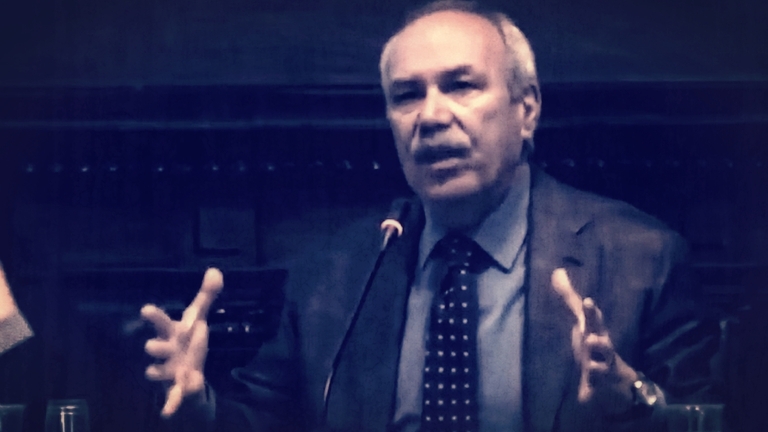 Alberto Cuomo (1945) is an Italian architect and theorist. From November 1989 to February 1990 he was Visiting Professor at the Graduate School of Architecure, Planning and Preservation at the Columbia University in New York. In June 1993 at the École d' Architecture in Paris-Versailles. 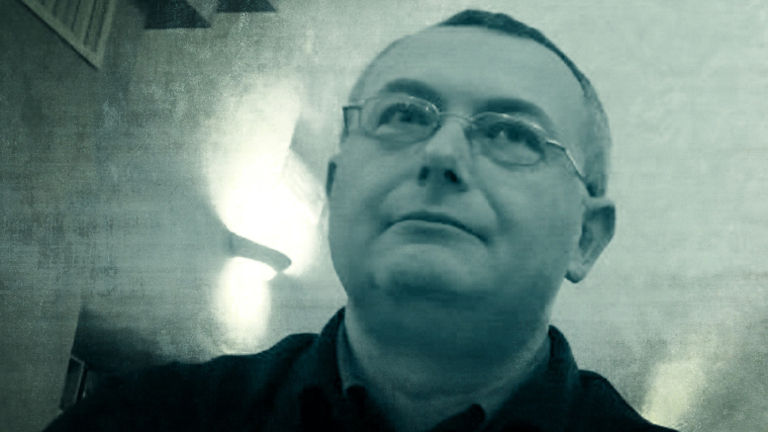 He currently teaches at the Faculty of Architecture' Federico II' in Naples. He has published numerous theoretical texts on Alberto Sartoris, Giuseppe Terragni, Mies van der Rohe and Gropius. Juhani Uolevi Pallasmaa is a Finnish architect and former professor of architecture and dean at the Helsinki University of Technology. Among the many academic and civic positions he has held are those of Director of the Museum of Finnish Architecture 1978-1983, and head of the Institute of Industrial Arts, Helsinki. 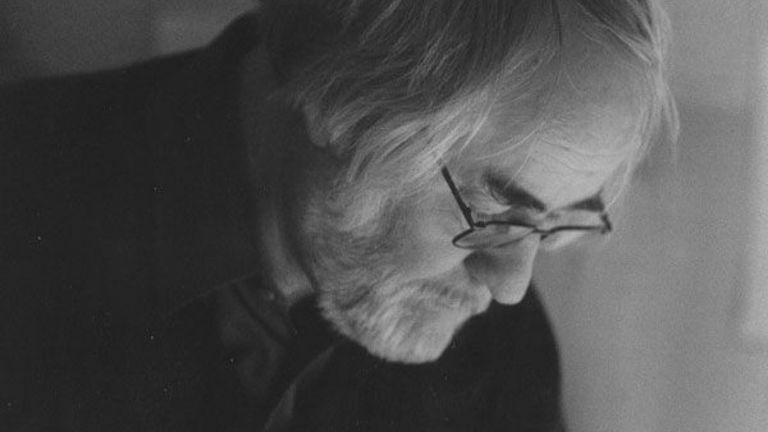 He established his own architect's office – Arkkitehtitoimisto Juhani Pallasmaa KY – in 1983 in Helsinki. From 2001 to 2003, he was Raymond E. Maritz Visiting Professor of Architecture at Washington University in St. Louis, and in 2013 he received an honorary doctorate from that university. In 2010-2011, Pallasmaa served as Plym Distinguished Professor at the University of Illinois at Urbana-Champaign, and in 2012-2013 he was scholar in residence at Frank Lloyd Wright's Taliesin. Pallasmaa has also lectured widely in Europe, North and South America, Africa and Asia. 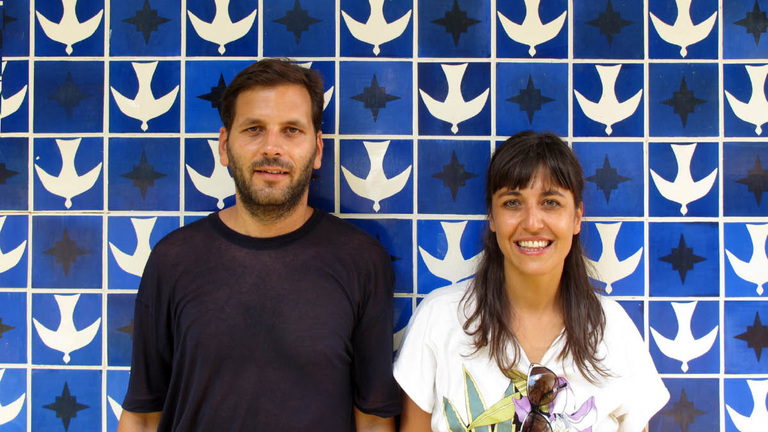 Point Supreme Architects was founded in Rotterdam in 2008 by Konstantinos Pantazis and Marianna Rentzou and is now based in Athens. Their work integrates research, architecture, urbanism, landscape and urban design. Konstantinos Pantazis studied architecture at the National Technical University Athens (2002), and did a Master of Excellence in Architecture at The Berlage Institute Rotterdam (2002-2005). He has worked for a variety of offices in Athens and abroad including: MVRDV in Rotterdam (2007-08), Altoon and Porter in Amsterdam (2006), 51N4E in Brussels (2005), Farjadi Farjadi in London (2004), OΜΑ-Rem Koolhaas in Rotterdam (2003-04), Yushi Uehara in Amsterdam (2003) and Jun Aoki in Tokyo (2002), He currently teaches at Patras University. Marianna Rentzou studied architecture at the National Technical University Athens (2002), and did a Master of Architecture at the Bartlett School of Architecture in London (2003-2004) followed by further studies at the Design Academy Eindhoven with Droog Designers . Following working in Athens she worked for MVRDV in Rotterdam (2005-2006) and OMA - Rem Koolhaas in Rotterdam (2005, & 2007-2008). At OMA she worked on a diverse range of large scale projects in the Middle East and led the Dubai Creek theatre and ‘Dubai Next’ in Basel.